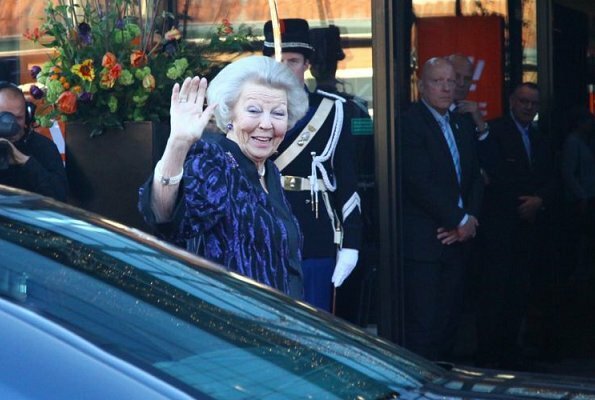 This week in Dutch media an item with the ex of Mrs. Margarita ten Cate (aka princess Margarita). As some perhaps remember the eldest daughter of princess Irene (Bee's sister) was 1st married to Edwin de Roy van Zuydewijn. Apparently the Dutch royals and co weren't happy with De Roy van Zuydewijn. The couple became known because of their negative comments about and accusations against the Dutch royals. But in the end it all ended with a hiss. 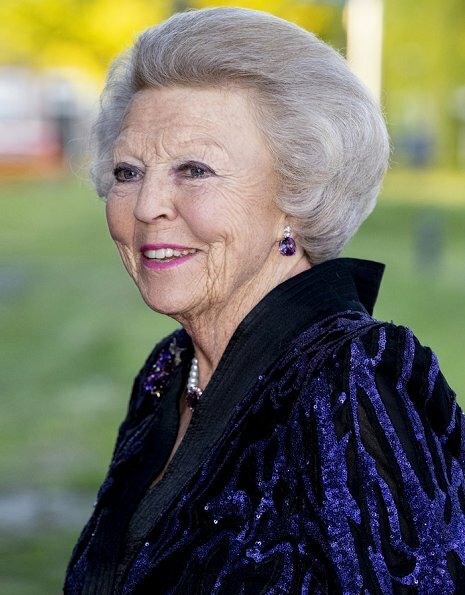 Margarita divorced from De Roy van Zuydewijn and was accepted again by the Dutch royal family and co. She later remarried Tjalling ten Cate and had 2 daughters. We have seen her with auntie Bee at the horse event in Amsterdam. De Roy van Zuydewijn slipped, mainly financially, and still accused the Dutch royals. In the boulevard article of RTL news it is said that De Roy van Zuydewijn is completely financially ruined, he apparently doesn't even have a bank account. Sounds to me a lot like Inaki in Spain. I think the worst scandal ever, at least in proportions, was Irene's wedding. Not because either of their parents were against the match, after all, she was marrying a real prince. And Juliana was always quite snob about that, but the whole "the government is forcing us to turn the plane back to Amsterdam", they weren't allowed to attend her daughter wedding. That was hard. I don't know about the optics at the time in other countries, but it was close to a constitutional crisis at the time, and had f*** all to do with snobbery, nor scandal. The Netherlands at the time was very segregated along the lines of religion, the DRF being moderately Protestant, and the Roman Catholic part of the elite being more or less kept out of government/high profile jobs. When Irene converted to catholicism, it was badly frowned upon by the more strict Protestants who basically ruled the country (or at least, whose approval was needed to keep government running). The Monarch's, her/his spouse's and the crown prince/princess' actions are under the responsability of the government (hence the parliamentary approval of the marriage of Constantijn, the difficulty of approval for MaxWax and subesequent absence of Daddy Zorreguieta at the wedding, and the decision not to seek approval for Friso/Mabel, thus removing him from the line of succession) and if someone wants to keept their place in succession, their actions/behaviour needs to pass the scrutiny of the goverment (ie Parliament and Senate) as well. in 1964 it was still 'impossible' (unacceptable) to have someone in the line of succession that was catholic (same still forbidden in the UK, but there the HoS is also HoCofE, which is not the case over here - we don't have a state religion). The parents weren't so much against the match, and Carlos Hugo became and remained in good standing even after the marriage ended. The real problem was that Carlos Hugo laid claims on the Spanish throne. If the Carlists had prevailed, Irene would have been queen instead of Sophia (remember, in 1964, it was still Franco who was boss in Spain, Juan Carlos only became king in 1975!) Regardless of whom the DRF backed at the time, meddling in this claim (in which Irene played a very active role) would have been very complicated and possibly disruptive. It simply would have been worse optics (or politics) if they had flown to Rome to attend. They chose not to. Public opinion was aware of this at the time, and it was something that was surely remembered when trying to find a compromise around the WasMax wedding. PS: the Margarita/Edwin fake noble De Roy van Z epic was 30 years after Irene, so for contemporaries it would be difficult to compare which 'scandal' was worse. Edwin deRvZ did a lot of damage to the DRF, also to Wax (he had it coming though, the oaf). But in terms of potential disaster in the given circumstances, Irene's wedding was by far the biggest problem. Quite the drama, especially where politics interfere with monarchy, or better said the other way around. Irene’s story is such a special one. Imagine if the Carlists had succeeded in their goal. That would have been something, also for the Dutch royal family. I can imagine old Bernie would have loved to have two daughters as queen. Personally I found the exclusion of Max parents from the wedding too harsh and too symbolic. The wedding is one thing. Her now late father still is the grandfather of the future monarch... well if you allow that, then he could as well have been present at the wedding. I found it so sad to see Max without her parents, just didn’t seem right. Just MVHO of course. Carlists caused death, tragedy , distress and separatism in Spain.In the 19th century a Spanish king allowed females to inherit the throne if lineal descendants. In the 20th century, a Danish government did the same and there you have QM. Luckily for the Danish people, this happened much later and if an heir presumptive felt slighted, affronted or divested , he never fought against his people or caused one,two , three civil wars. 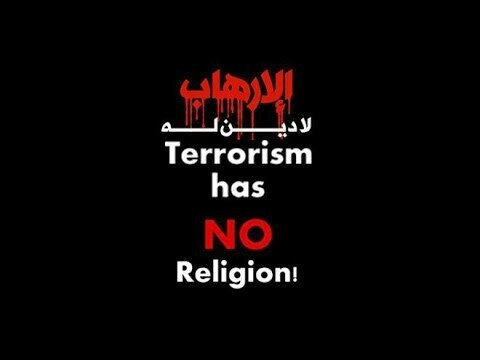 And they are still trying to stir the pot, as if Spain didn't have enough problems. I don't know. Why did he go bankrupt? Urdangarín was tried and sentenced and is serving time in prison. Margarita de BP was clever enough to leave him. They had no chlidren,though.I remember them both blaming , challenging and defying the DRF openly. I meant in a way of them both causing trouble for the royal family. Of course it ended different. And yes Margarita was obviously more intelligent, but then again she also didn't have four children with her ex. 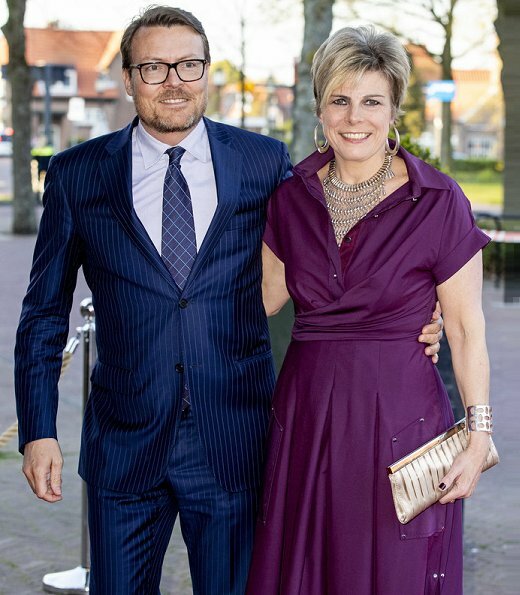 On the evening of April 15, 2019, King Willem-Alexander, Queen Maxima, Princess Beatrix, Prince Constantijn and Princess Laurentien attended the annual King's Day (Koningsdag) concert at De Flint Theater in Amersfoort. The concert was attended by invited audiences that are involved in the organization of Koningsdag in Amersfoort. (Queen Maxima wore a bespoke dress by Claes Iversen). 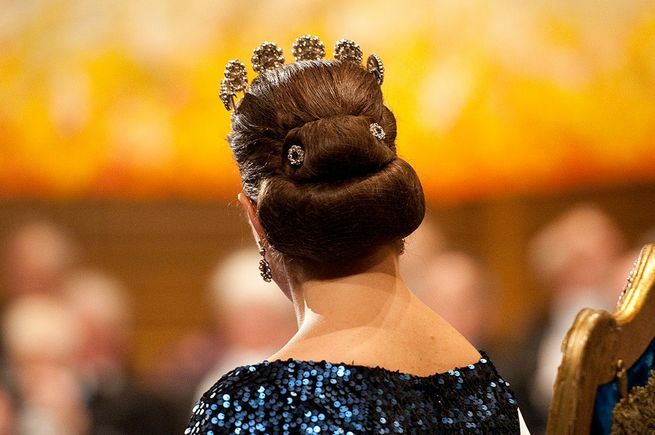 Every year, the concert is held in the county where the Dutch Royal Family will celebrate King’s Day. The King's Day concert traditionally takes place in the month preceding King's Day. The date of King's Day marks the birth of King Willem-Alexander, which is April 27. Those shoes and that belt, not to mention the anemic flesh colored sequins!